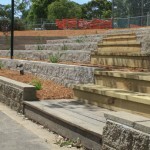 Outdoor Retreats Landscaping revitalised the area by installing a concrete seating kerb on the bottom of embankment with all the drainage requirements at the back of wall along with a concrete kerb and concrete swale drain at entrance of playing field to ensure no water runoff from adjacent areas. 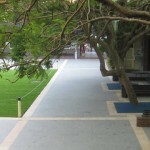 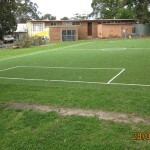 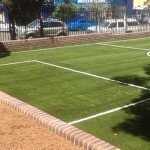 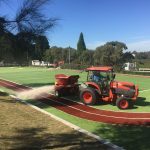 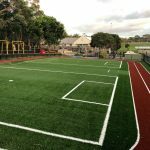 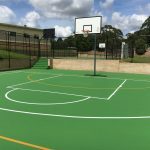 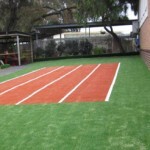 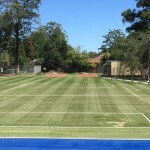 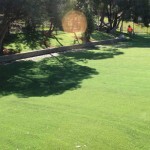 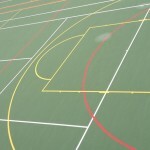 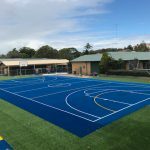 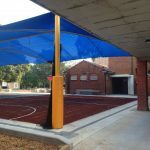 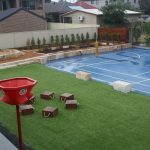 On the oval our company created a modified synthetic grass soccer field with all line markings at the far end, synthetic grass colour handball courts in another space and a terracotta 2 lane synthetic grass running track around the whole perimeter of the oval. 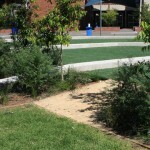 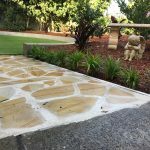 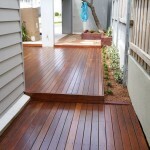 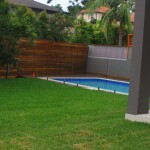 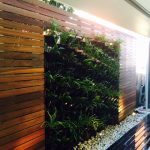 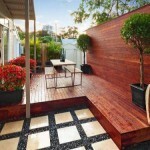 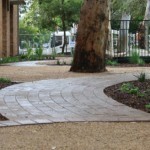 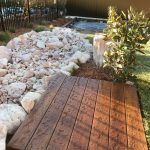 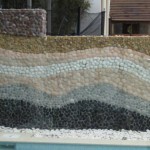 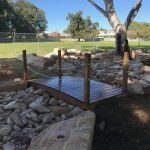 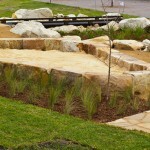 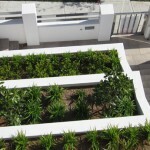 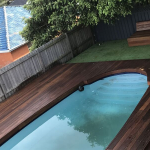 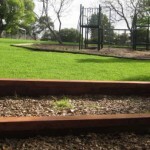 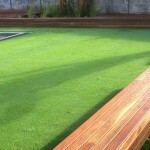 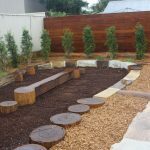 The work completed was exceptional and changed the space into an area that will be utilised by everyone. 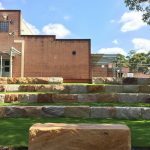 The whole school community were delighted with results.